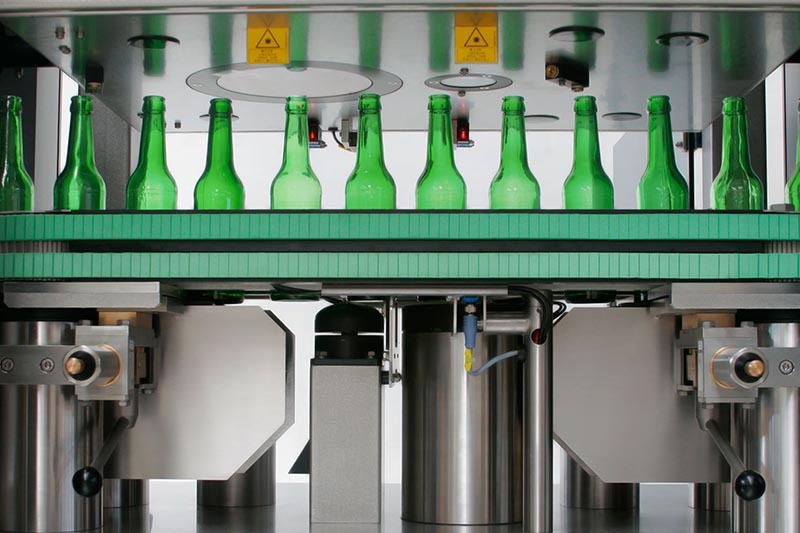 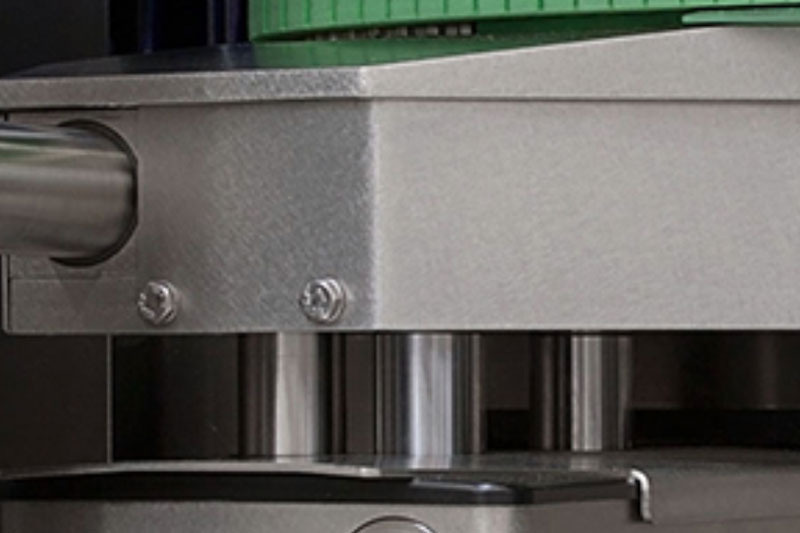 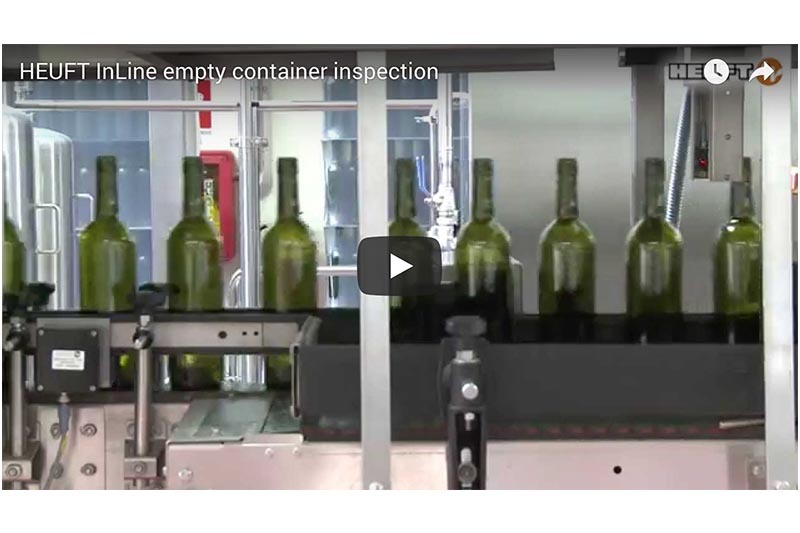 Highly automated, powerful and operationally reliable: the HEUFT InLine II IS is the new standard for the complete inspection of empty bottles. 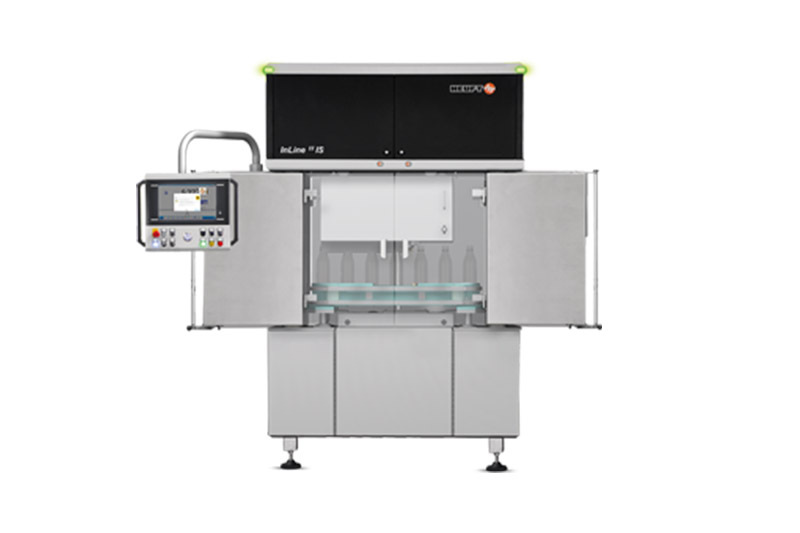 The best of the HEUFT InLine II IXS premium device has been transferred to a system of the next generation with a completely new compact construction, which has been optimised for hygiene and maintenance. 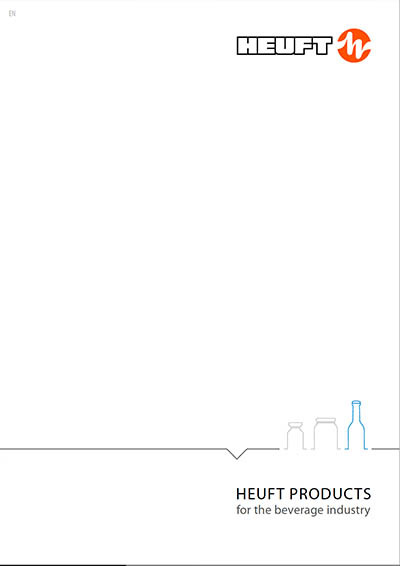 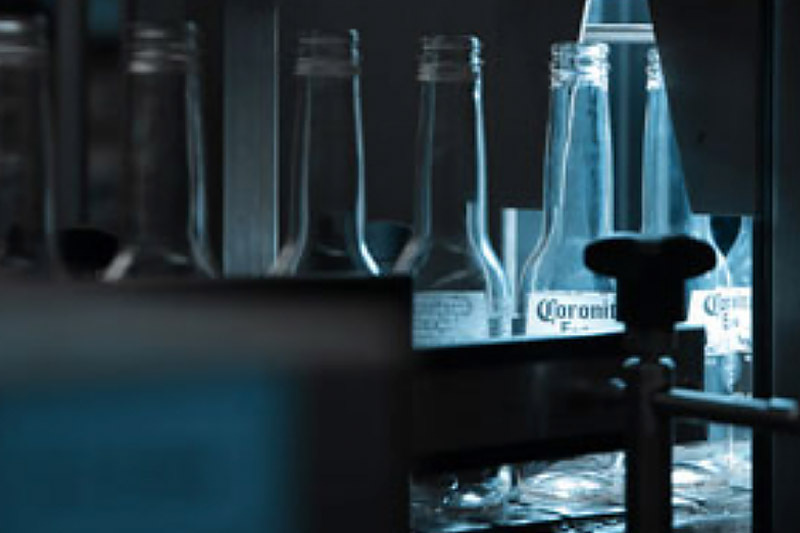 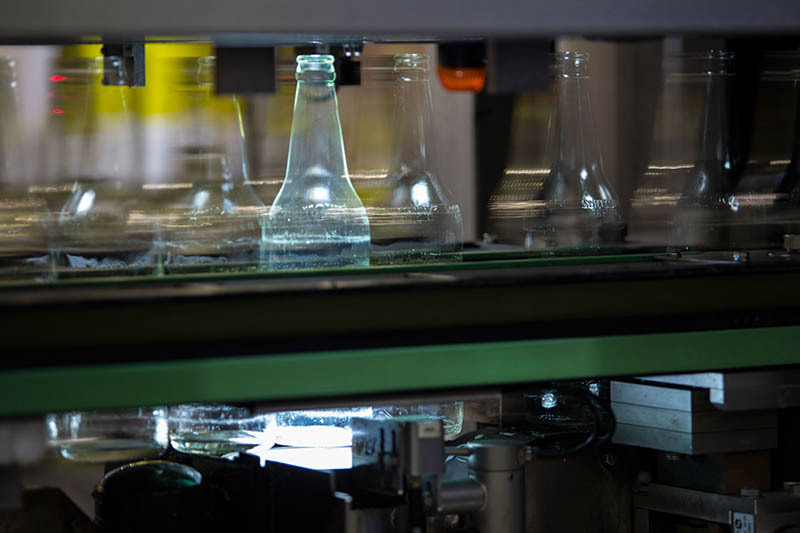 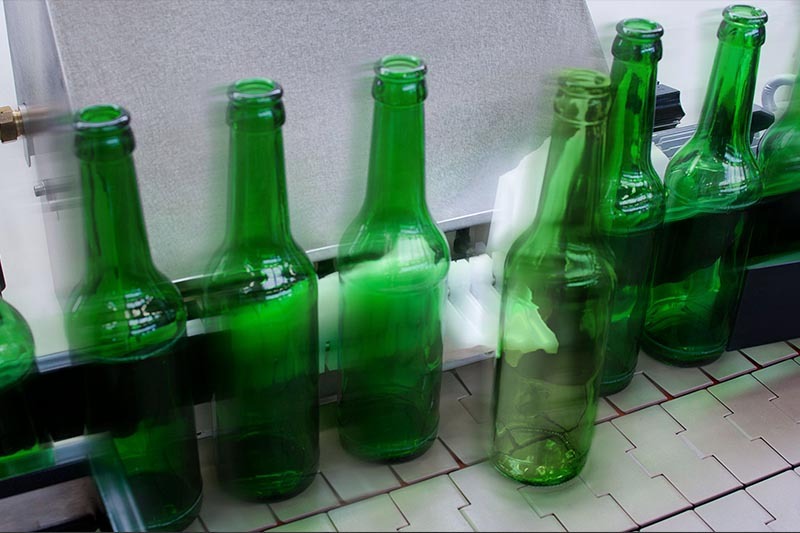 The result – a powerful, comprehensively equipped and easy to operate empty bottle inspector which achieves new levels and defines the state of technological development. 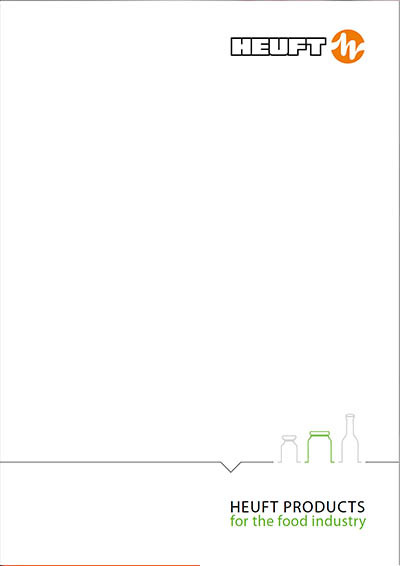 Premium becomes standard! 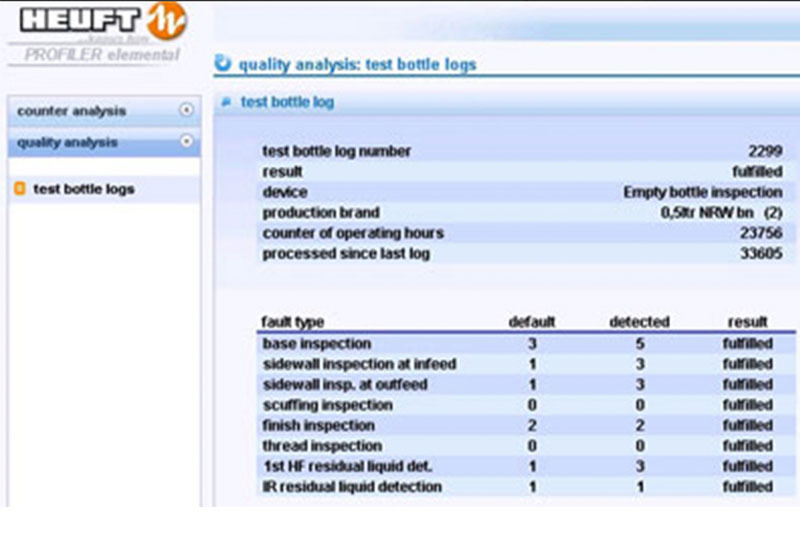 Infeed check Ensuring brand purity: infeed check for pre-sorting. 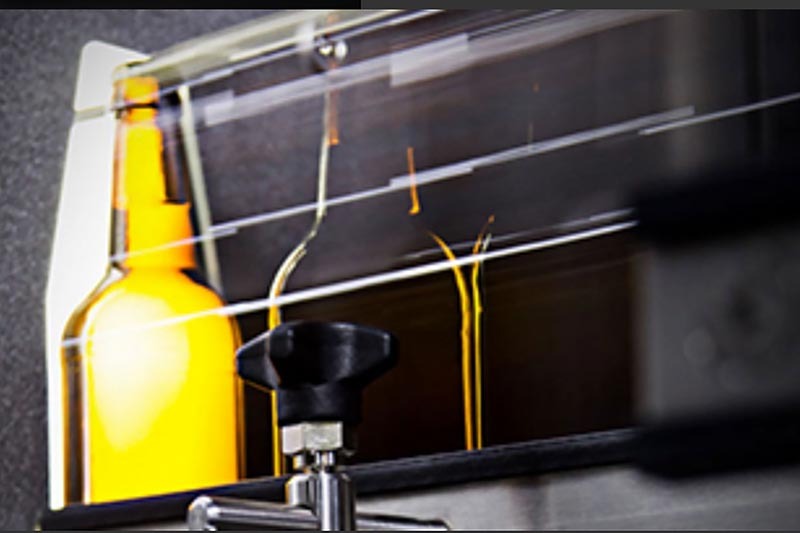 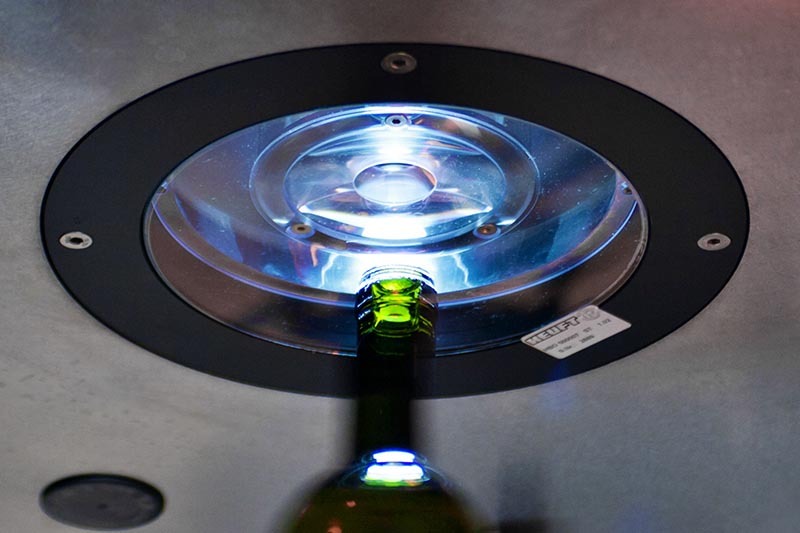 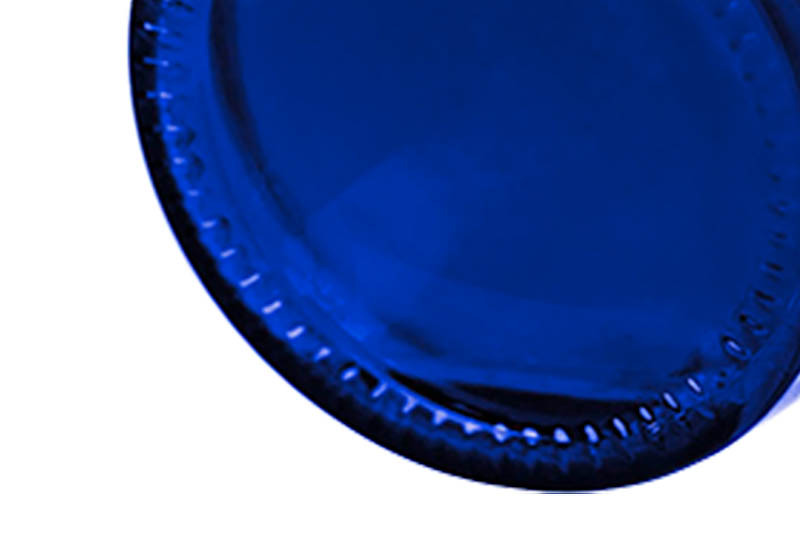 Optical base inspection Covering everything: reliable detection of safety risks on the base of the empty bottle. 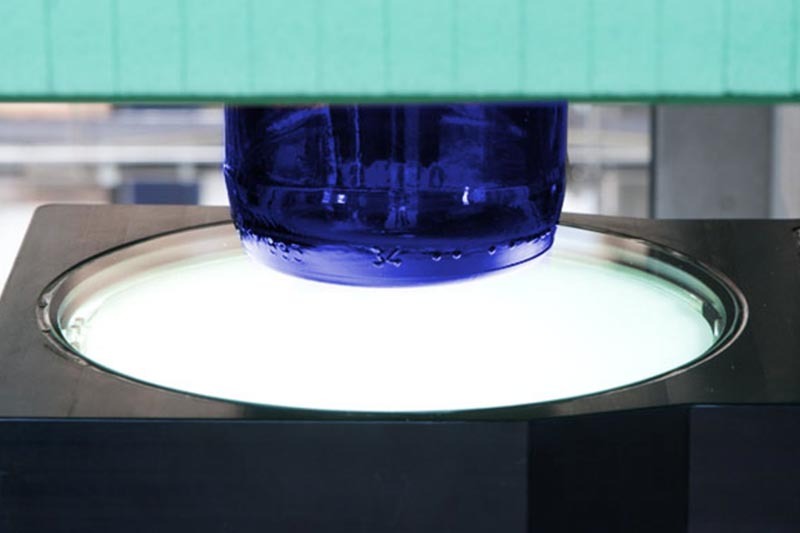 360° sidewall inspection Inspecting all around: a continuous complete examination.